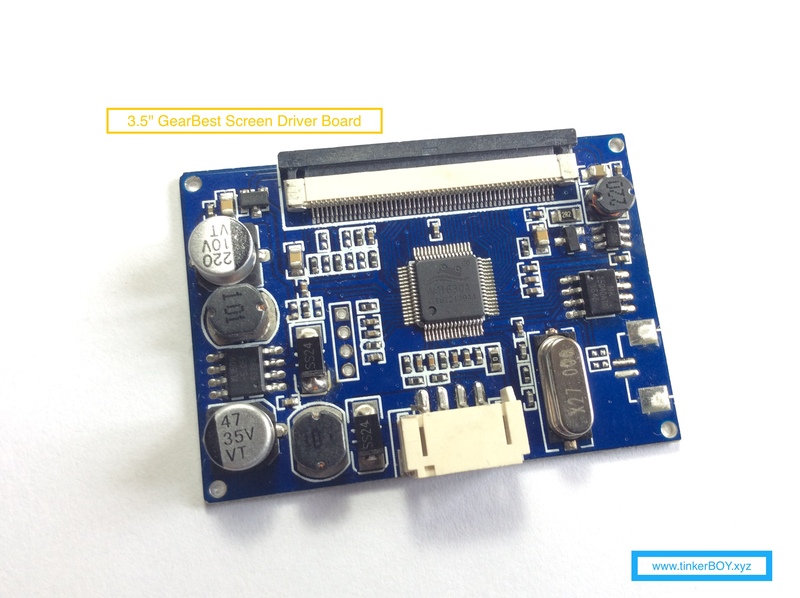 I get a lot of wiring inquiries about the 3.5″ GearBest Screen so I decided to make one. Most of these 3.5″ screens are intended for 12v power supply. 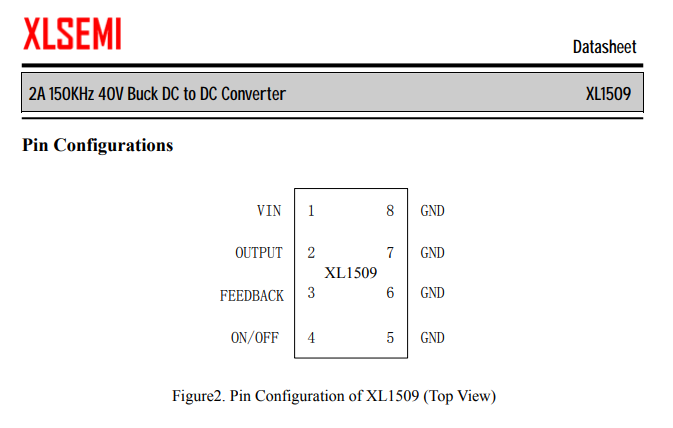 The 12V input goes to a chip called XL1509 and converts that to 5V. 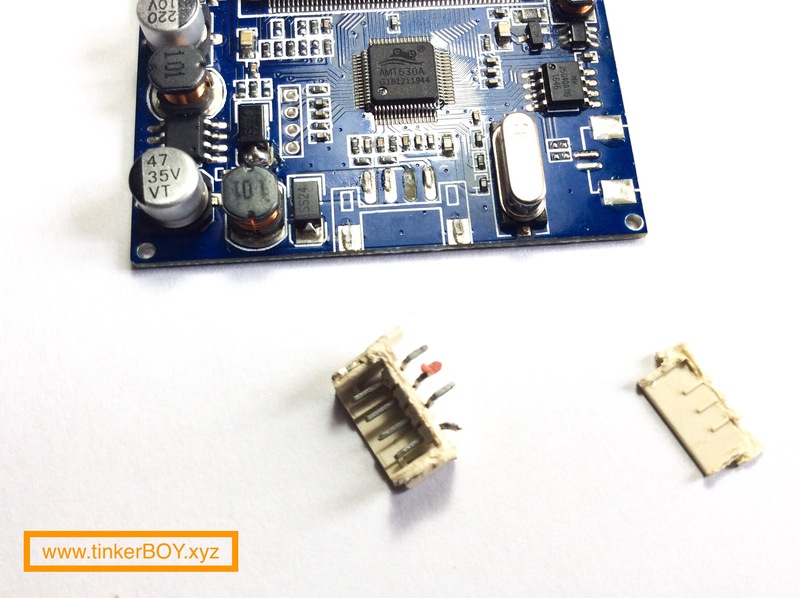 Like any DC to DC converter there’s always going to be wasted power as a result of the conversion. 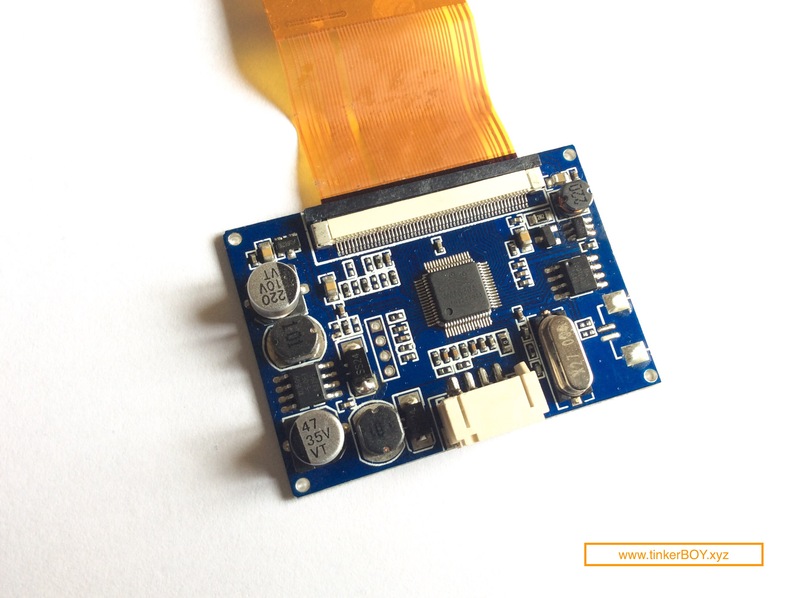 This is the reason why I highly recommend that you do the 5v mod eventhough the screen works if you feed it with 5v without the need for any modification. To make the connections more reliable let’s remove the Female JST connector..
..just be careful not to lift the contact pads which I’ve mistakenly done here. 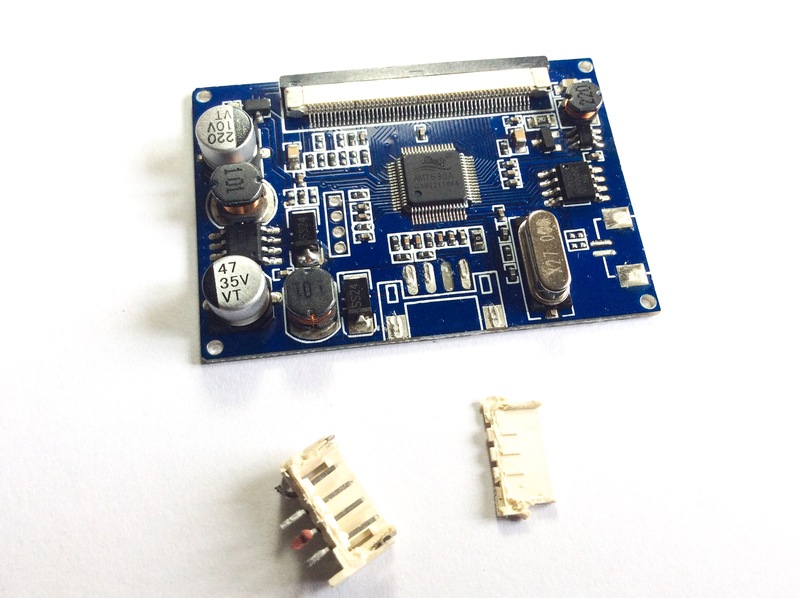 Luckily the board has two video connections which are AV1 and AV2. I will be using the AV1. Cut the cable that came with it and solder the wires directly to the board. In order to do the 5V mod, you just solder the RED wire directly to the XL1509’s Pin 2 or to the SS24’s cathode pin which is easier to solder to. The other end of the RED wire goes to your 5v power supply of course (PowerBoost 5v output). 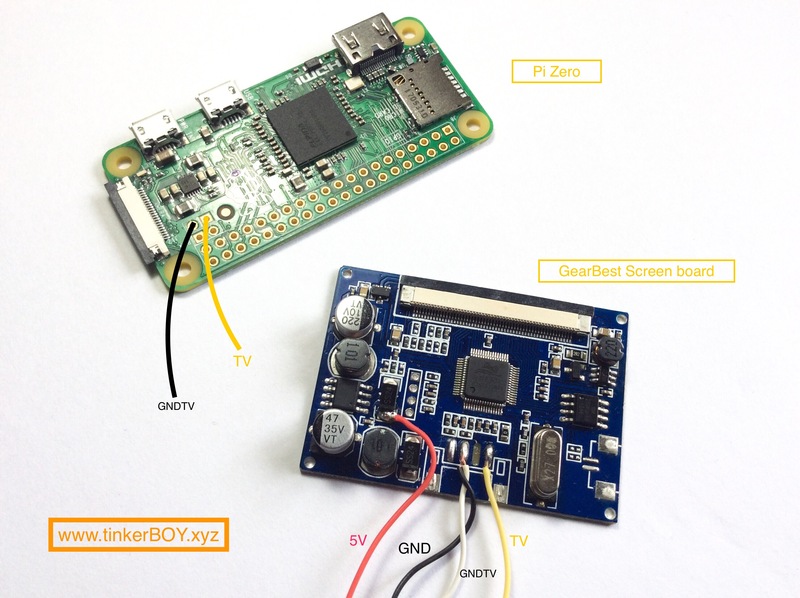 Since the Raspberry Pi only requires just one video connection, solder the YELLOW wire to the Pi’s TV connection. 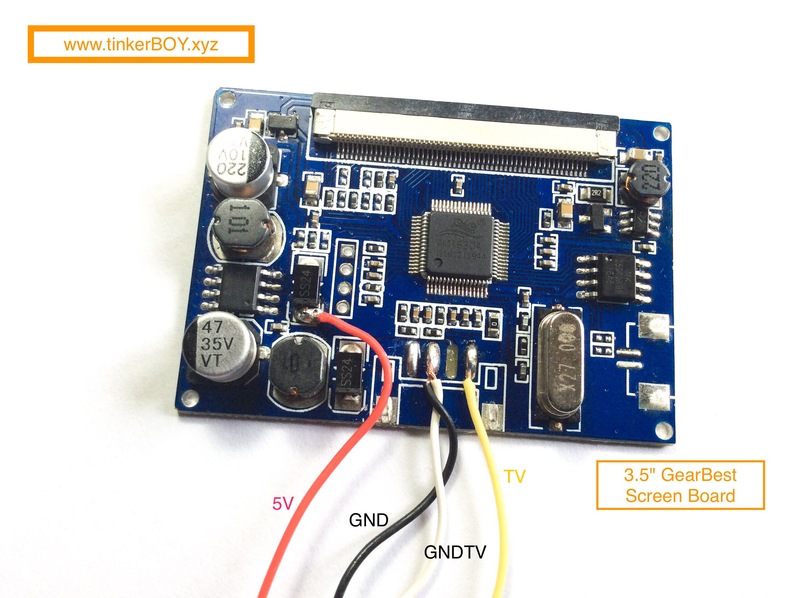 Join the WHITE and BLACK wire and solder them directly to the GND pad on the screen board. The WHITE(GNDTV) wire goes to the GND beside the TV pin on the Pi while the BLACK wire goes to your normal powerboost’s GND output. Any idea what to do is the resister next to the wires (on the right) comes off?